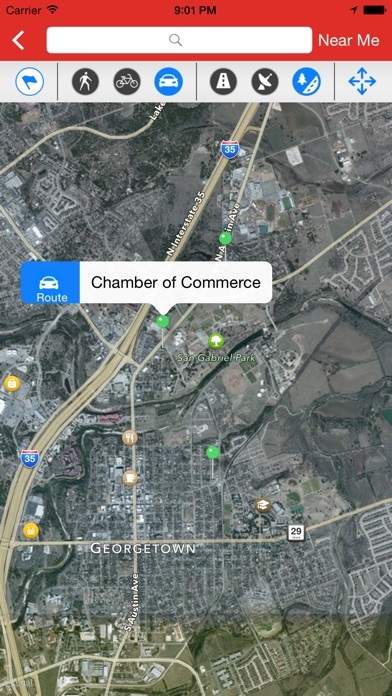 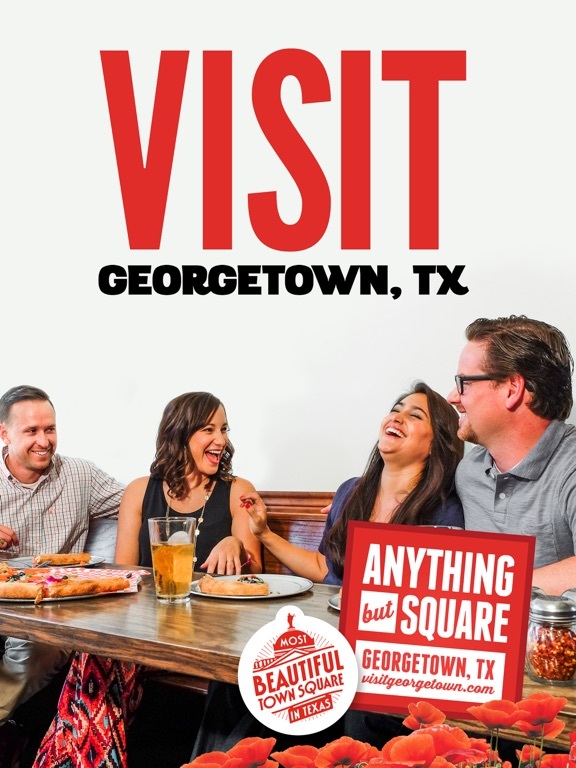 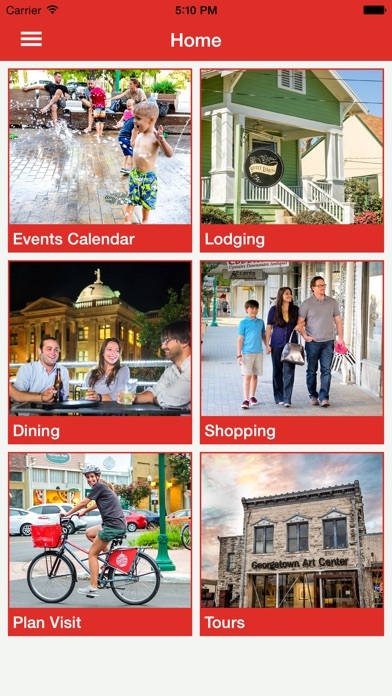 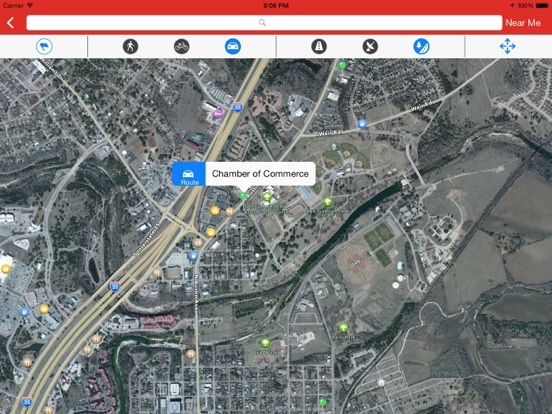 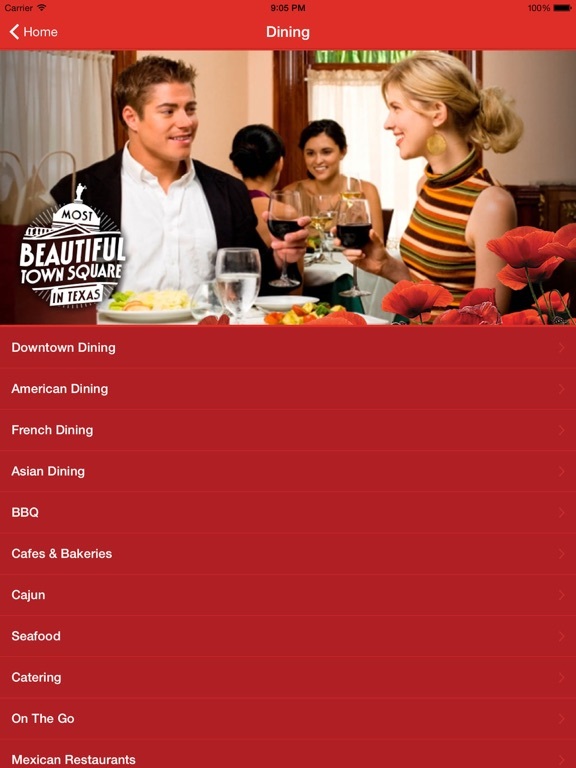 Download this free app and plan your next visit to the Most Beautiful Town Square in Texas - Georgetown! 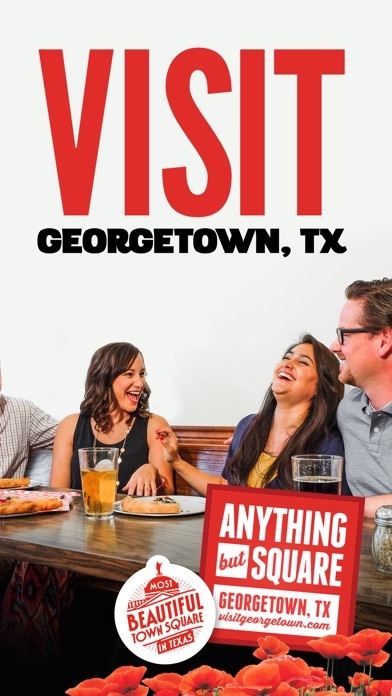 This is your passport to all the fun Georgetown has to offer. 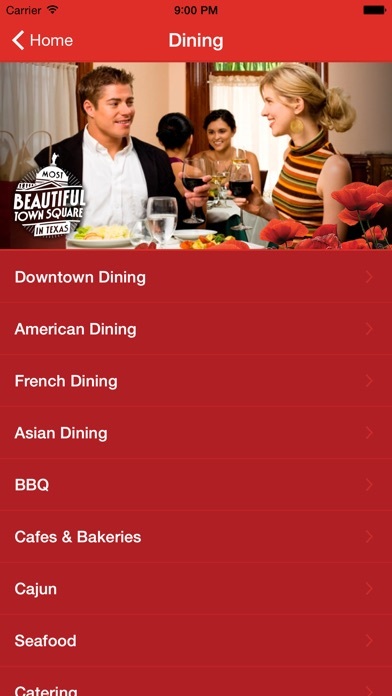 After you download this app you will have access to information on Georgetown's dining, shopping, lodging and places of interest.